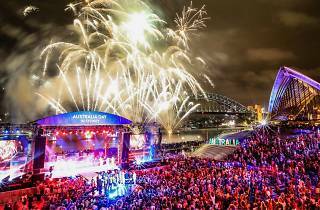 This Australia Day, the Opera House is putting on a mega concert featuring local legends Marcia Hines, Christine Anu, Guy Sebastian, John Paul Young, Dami Im, Anthony Callea, Casey Donovan and Lorenzo Rositano singing on the building’s front steps. They’ll be performing today’s biggest hits as well as heartfelt tributes to anthems of years gone past. 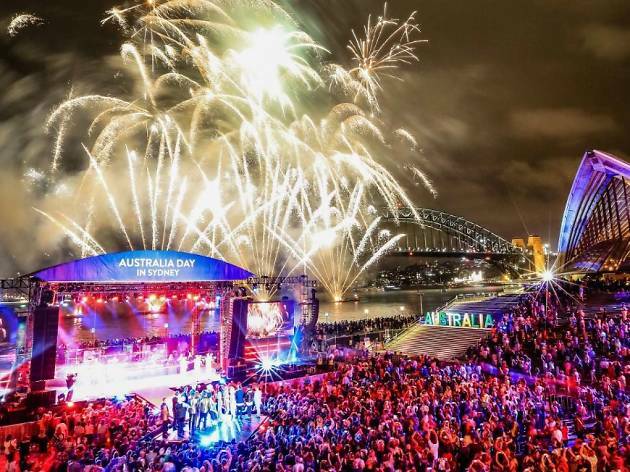 Musical director John Foreman, who you may remember from his days on Australian Idol, will direct the evening’s proceedings before the show closes with a spectacular firewords display over Circular Quay. The concert, which will also be televised, is free but tickets will be allocated via ballot. Entry into the ballot closes at midnight on Thursday January 18.